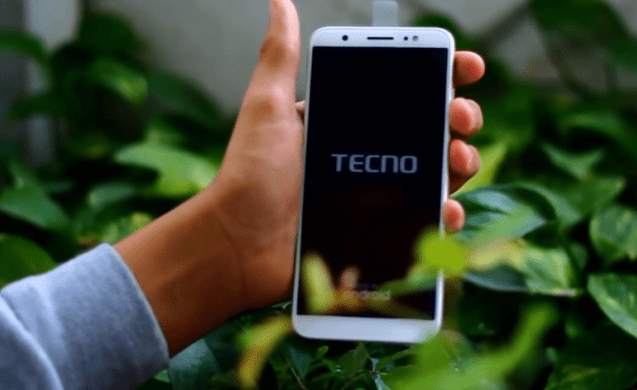 Tecno Mobile kicked off 2018 with the launch of Tecno Camon CM that happens to be the first in the company’s line up to feature the 18:9 aspect ratio. The device is purported to succeed the last year’s Tecno Camon CX but does it have what it takes to do that? The new Tecno Camon CM comes with a sublime body build but in terms of technical specifications, it seems to under-perform when compared to it predecessor. We will be doing a spec comparison of the two phones to see what they offer. One major difference between the Tecno Camon CM and the Camon CX is the design. 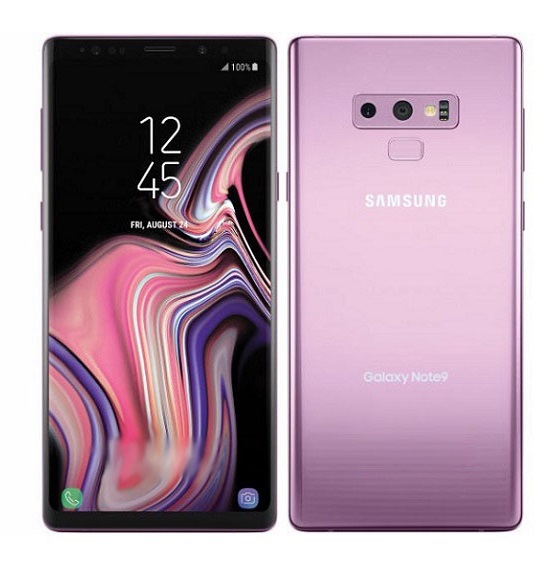 The CMore comes with a slimier body despite come with coming with a bigger display than the CX; thanks to the 18:9 aspect ratio display. The CM feature a 5.7-inch display while the Camon CX comes with 5.5-inch display. However, it is worth mentioning that the CX future a full HD display with a resolution of 1920 x 1080 pixels, measuring 406 pixels per inch. While the Camon CM comes with a HD display with a resolution of 720 x 1440 pixels, measuring 364 Pixels Per-square Inch. So while the the CM may offer slightly bigger display and a better display aspect ratio, you can expect better display quality from the CX. 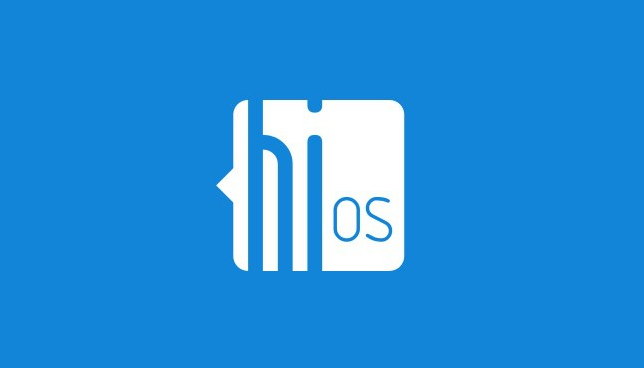 Both phones come with the company’s custom user interface – HiOS 2.0 running on top Android 7.0 Nougat. Although many may have expected the CM to come with Android Oreo given the time it was launched and also as a successor of the CX. 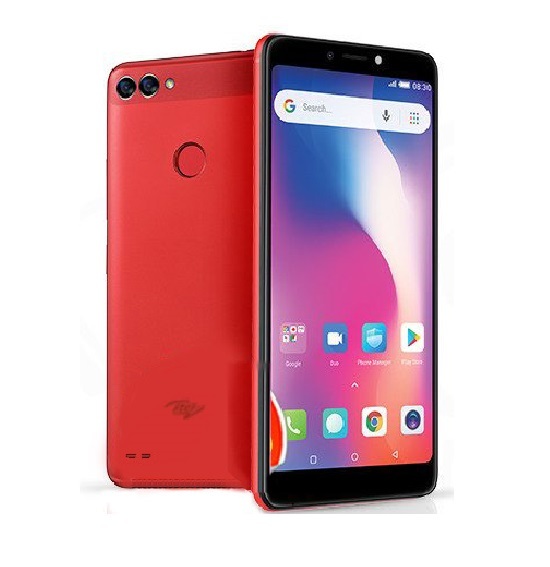 Coming to processor, the Tecon Camon CM comes with a processor that is inferior to its supposed “predecessor”, featuring an MTK MT6737 chipset with quad-core processor and clocks at the speed of 1.25GHz. Whereas the CX comes with MTK MT6750T chipset which is an octa-core processor and clocks at the speed of 1.5GHz. Clearly the Camon CX outperforms the CMore here and will definitely offer better performance. In camera, both devices has a lot of similarities, with the major difference being the camera mega pixels. Camon CX comes with 16 MP camera at both front and back while the CMore comes with 13 MP camera at both front and back. 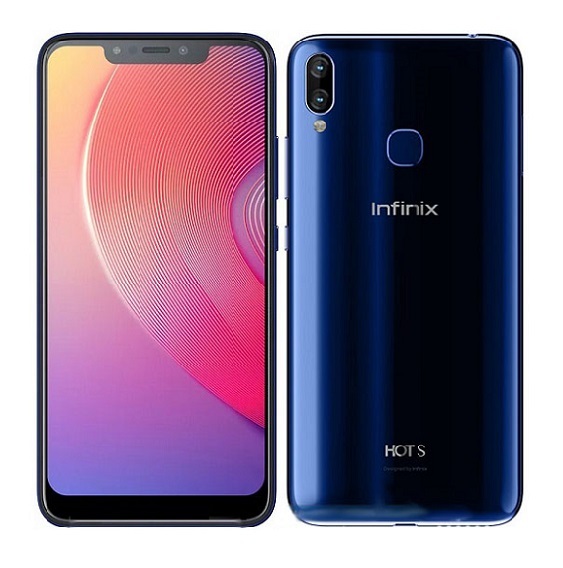 They both feature quad LED flash for their respective primary camera while on the front, the CX feature double soft LED flash whereas the CM sports a single soft LED flash for selfie. In the battery department, Tecno Camon CX feature a slightly bigger battery (in terms of battery capacity) than its contender. The CX comes with a 3200 mAh non-removable battery whereas the CM comes with a 3000 mAh battery which is also non-removable as well. 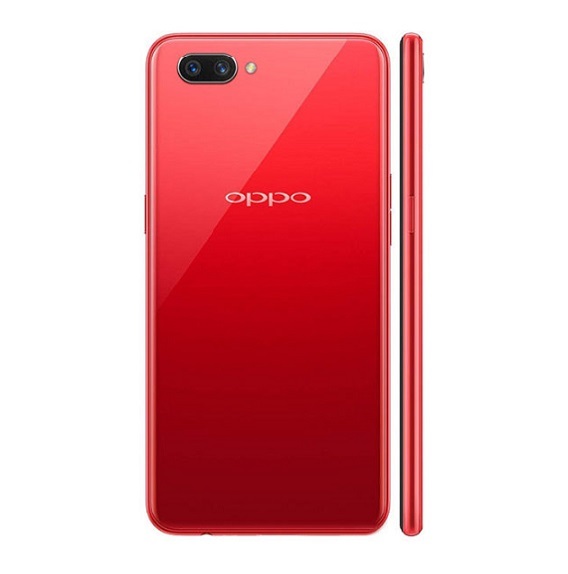 The two smartphones are 4G enabled with dual Micro SIM capacity and dual standby, they both have their fingerprint scanner at the back and supports OTG connection via micro USB. 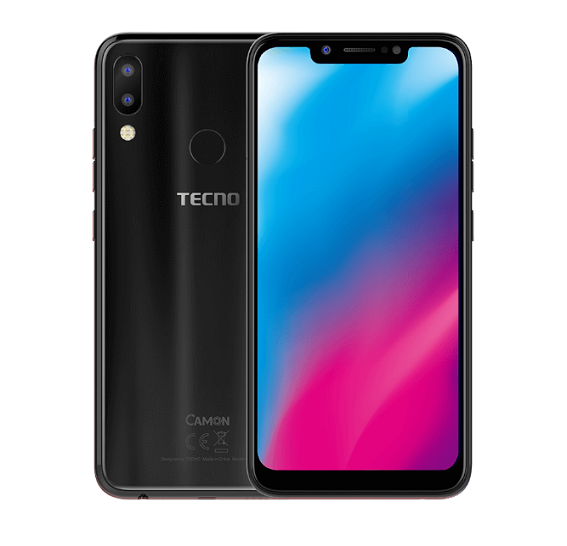 You can get the Tecon Camon CM at a price slightly under NGN 50,000 (about 139 USD) whereas you will need to have NGN 55,000 (about 153 USD) or more if you are going for Tecno Camon CX. Both devices are available in the market and you can get them at any trusted mobile retail store near you or on online stores like Jumia. 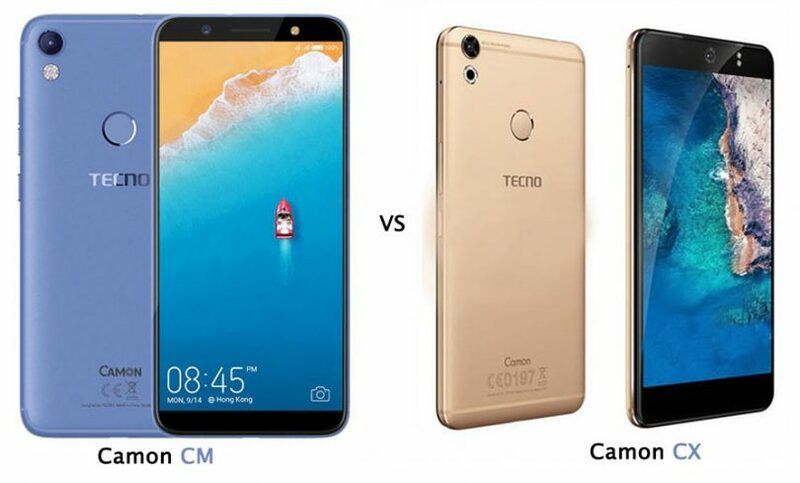 Although the Tecno Camon CM came after the Tecno Camon CX, but given its inferiority to the CX, you are left wondering whether the CM was really meant to be a replacement for the CX or just another addition the Tecno Camon C series. The only thing the CMore has to its advantage against the CX is that it comes with the a more trending display aspect ratio and a slightly bigger display. Aside from that, the CX offers all that the CM can offer plus a lot more. A more worthy opponent for the Tecno Camon CM would have been Tecno Camon CX Air. They have a lot of similarities between them and they are within the same price range. 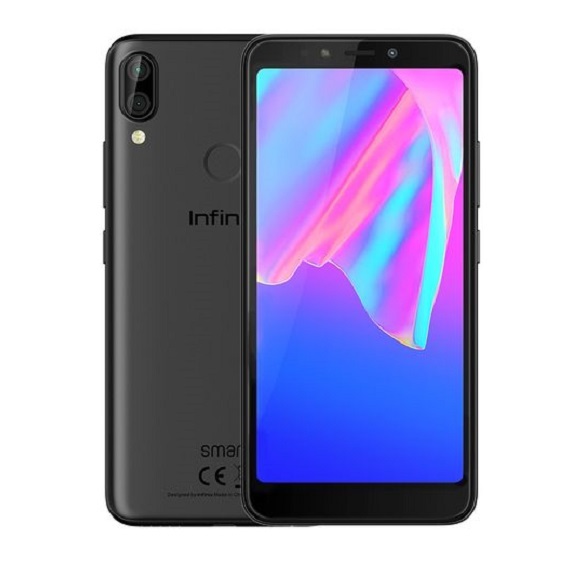 If you are in the market for an alternative to the Tecno Camon CX rather, Infinix S2 Pro presents a very decent option and it is also within the price range of the CX. have you handled the CM yet? I wouldn’t want to compare both phones. The CX is different to the CM. Both lovely though.